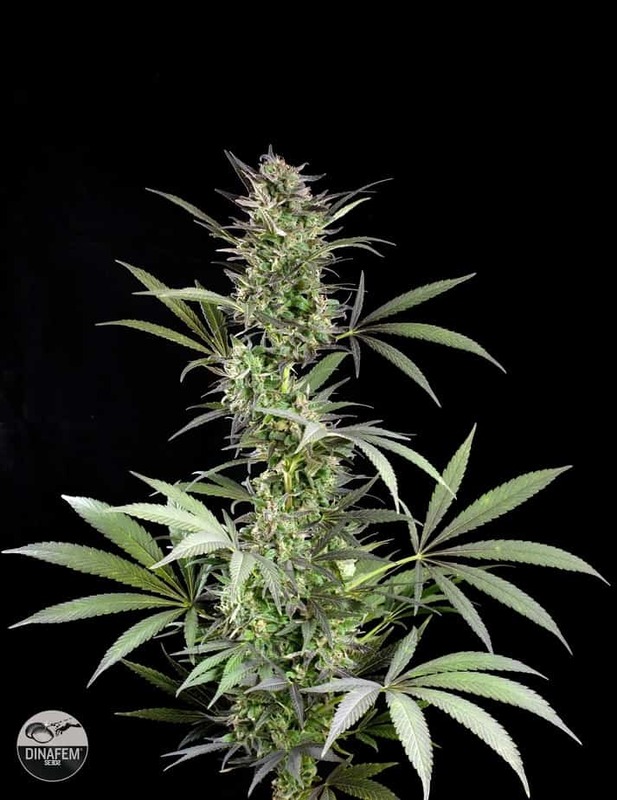 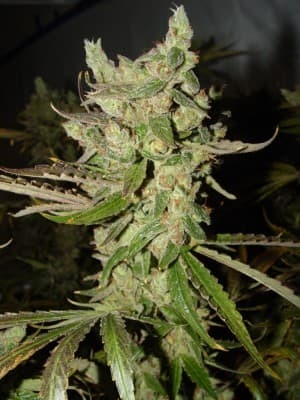 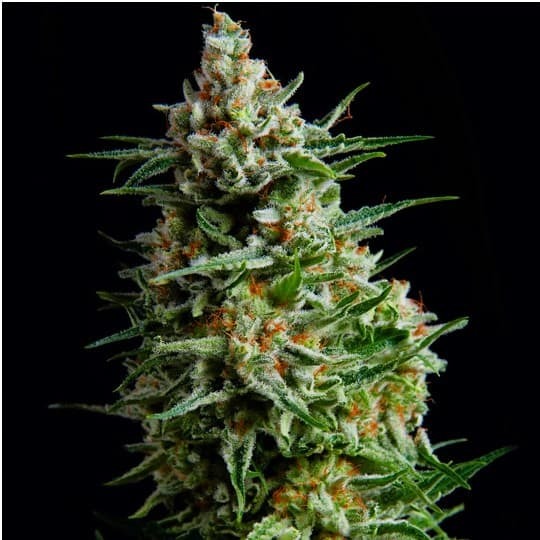 The Blue Cheese feminized seeds is one of strongest in the market, and popular due to it being an easy grow and a high yielder also. 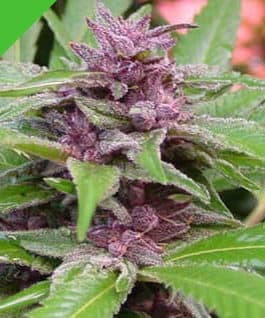 It is a cross breed between an Original Cheese and a Blueberry, which softens the cheese flavors and gives it the sweet fruity taste. 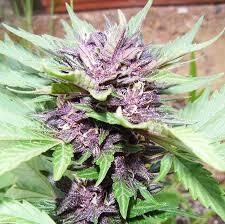 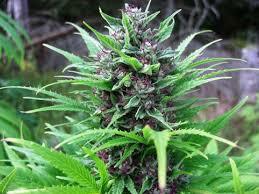 Its a short dense compact plant with sturdy branches and thick heavy cones.